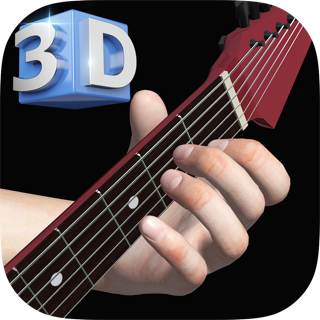 -Learn chords strums and arpeggios in 3D very easily with an amazing graphic detail. -Feel like a real guitar teacher is in front of you! -Train yourself! Observe correct hand and finger movements in 3D. -Learn how to play guitar in a very short time with quizes and composing your own music! 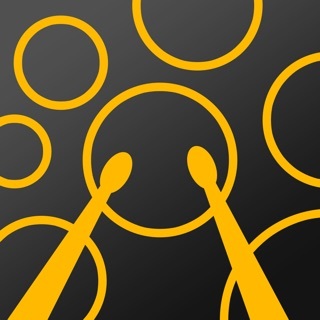 This app is just for guitar education from the creators of Guitar 3D - Final Guitar to guitar lovers who have trouble finding a real guitar teacher in their location. Hard to learn guitar chords with photos or videos? Need to see the finger positions from different angles?... Then come and enjoy learning basic guitar chords with real-time 3D interactivity. Observe the correct finger movements between chord changes. All animations and real guitar audio samplings are made with academic musicians. - 3D Camera to observe finger positions (fingerings) from different views. - 3D Hand and fingers to demonstrate correct positions on guitar. - Finger transitions between chord changes (chord progressions). - Strum patterns and strumming animations. - Arpeggios patterns (finger style) and p-i-m-a animations. 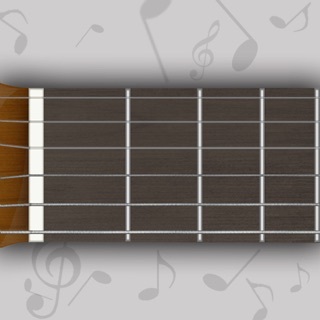 - Left Hand option for 3D view & also for chord charts. - Option to change chord names to A-B-C-D etc or La - Si/Ti - Do - Re etc. - Lessons and Quizzes for guitar chords. - Guitar chords on staff. - Guitar chords on chart. - Basic and common guitar chords for beginners. 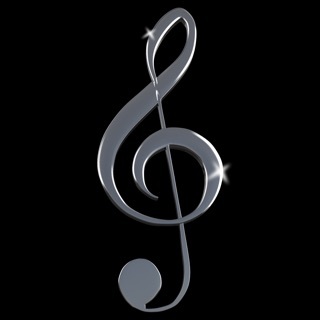 - Save & Load your chord progressions. - Real guitar samples for each chord. * Now Guitar 3D supports 9 languages. Dutch, French and Italian added. (1)a useful learning shortcut (2)free/no ads! (3)helped me learn chords on a fretboard w/o forcing step-by-step tutorial vids on me. I wish the interface for creating/saving songs was easier to use, but it’s still a good reviewer/refresher tool. Still 5/5. -R.K. The fact that I can’t guarantee how to read the music as well as play the guitar is an added bonus. I would recommend recommend this to anyone who is interested in learning the guitar or expanding their knowledge of music. This app is super easy to use for beginners. It shows hand positions and finger pick patters. You can set up your own chord progressions too. Also great for background track because you can loop sequences chords.